Hollywood bad boy Charlie Sheen is coming to the UK for one night only to talk about his life past, present and future - here I caught up with him for a sneak peek at what he's going to be talking about. 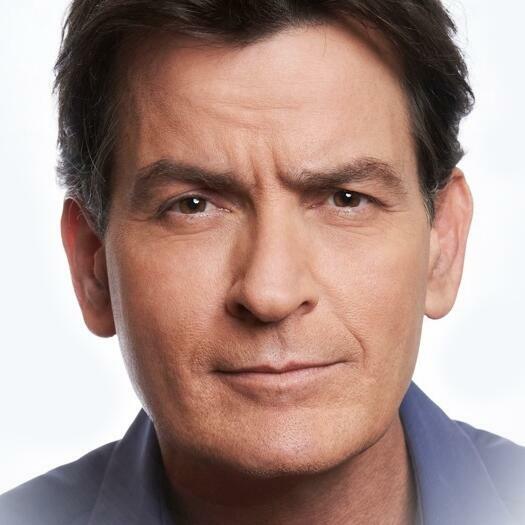 Don't miss An Evening With Charlie Sheen, hosted by Piers Mogan, a Rocco Buonvino and EJB Events presentation, in association with WOW247, at London’s prestigious Drury Lane Theatre on Sunday, June 19, 2016. Tickets are £25 to £1​20, subject to booking fees. Call the ticket hotline on 0844 412 4657 or visit https://www.seatlive.com/Online/default.asp?BOparam::WScontent::loadArticle::permalink=charlie-sheen Ticket holders, at the time of booking only, can also purchase an exclusive photo opportunity with​ Charlie for an extra £250.